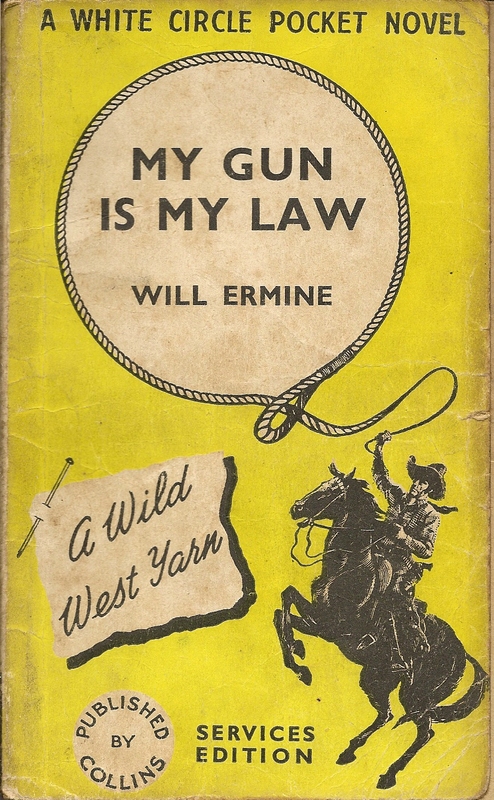 After the briefest of welcomes, I used my first post on this blog to plunge straight into a discussion of one of the more obscure points in what is already an obscure area of book collecting. That says a lot about my obsession, but I really should first introduce myself. I am a book collector. There, I’ve said it! It may not be quite like being an alcoholic, but it’s certainly an addiction. I have an attic full of books, most of which I’ve never read, and I continue to add more books than I can possibly ever hope to read. That seems almost like a definition of a collector. I came to book collecting through Penguin Books, as many do. They were the alco-pops that drew me in, before I progressed to the harder stuff. 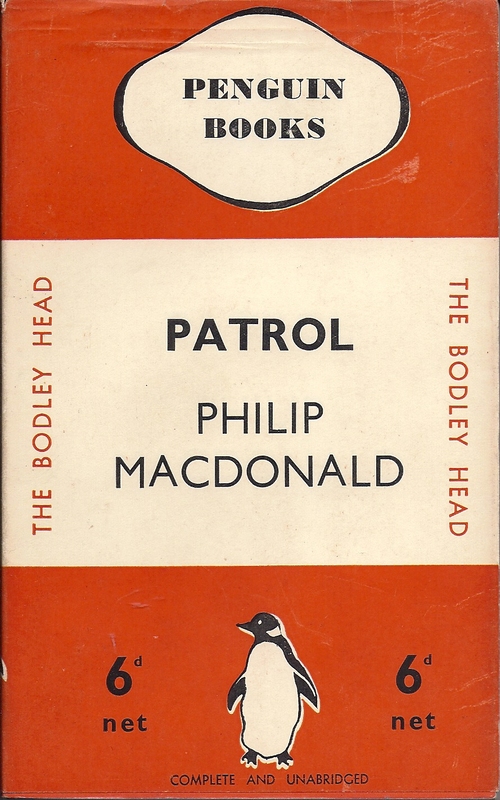 The early Penguins are beautiful books, now widely recognised as design classics, and carrying with them a haze of nostalgia. The actual books are a very mixed bag, many of them not really living up to the sort of middle class intellectual image that Penguin cultivated, but benefiting nevertheless from its halo effect. It took me several years to put together a collection of the first 1000 Penguins in first printing, but I had great fun in doing it, trekking around second-hand bookshops in the days before the internet. That kept me interested only for so long though, and I quickly discovered one of book collecting’s dark secrets – that almost all the pleasure is in the chase, not in the possession. My focus was always on the ones I was looking for, rather than the ones I already had, and by the time I had a full set, my interest had moved on to other things. Indeed if anyone wants to make me a reasonable offer, I’d be happy to part with a full set of volumes 501 – 1000, and I can even envisage saying the same about the first 500 before too long. I moved first to some of the more obscure recesses of Penguins – American editions, Australian editions, Services Editions, Forces Book Club and so on, and I’ve never satisfactorily completed most of these smaller collections. 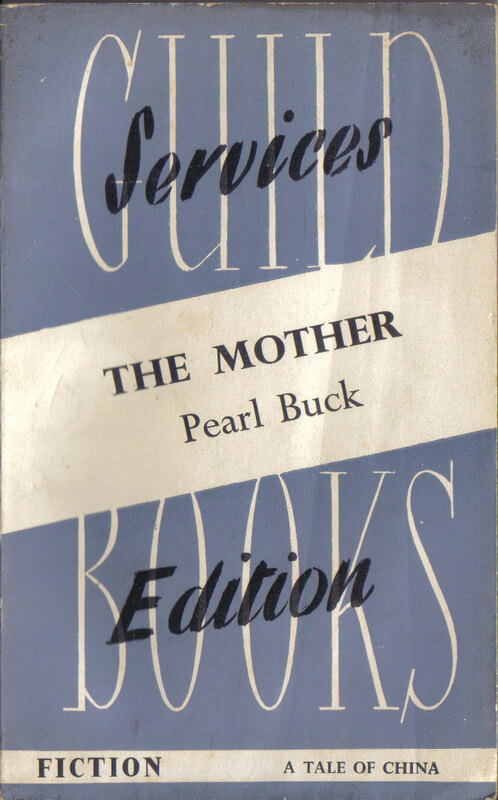 From Penguin Services Editions though, I got interested in Services Editions from other publishers, and this has become one of my enduring passions. There is not only no complete collection of Services Editions anywhere, but there is no known list of what exists. The British Library, the Bodleian, the Imperial War Museum, have barely a single Services Edition between them. I believe my own collection, of around 400 UK Services Editions is almost unique (I know of one other serious collector), and I hope that it will one day be preserved in one of the major libraries of the UK. The other direction in which my collecting interests have taken me though, is into Europe. The last few years of putting together my Penguin ‘First thousand’, coincided with a period when I worked abroad, in Paris and later in Brussels. 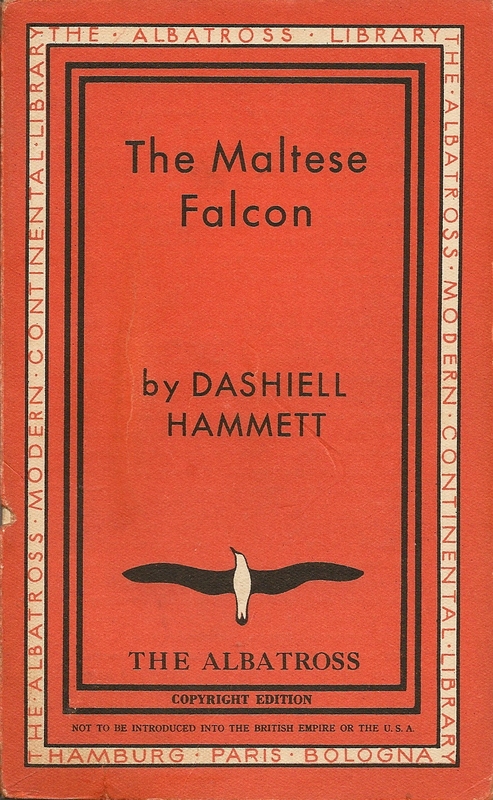 On visits to second hand bookshops in both cities, I could hardly fail to notice the brightly coloured Albatross editions, which provided much of the inspiration for the launch of Penguin Books, and the much duller Tauchnitz editions that came before them, both series that were printed in English, but published on the continent. 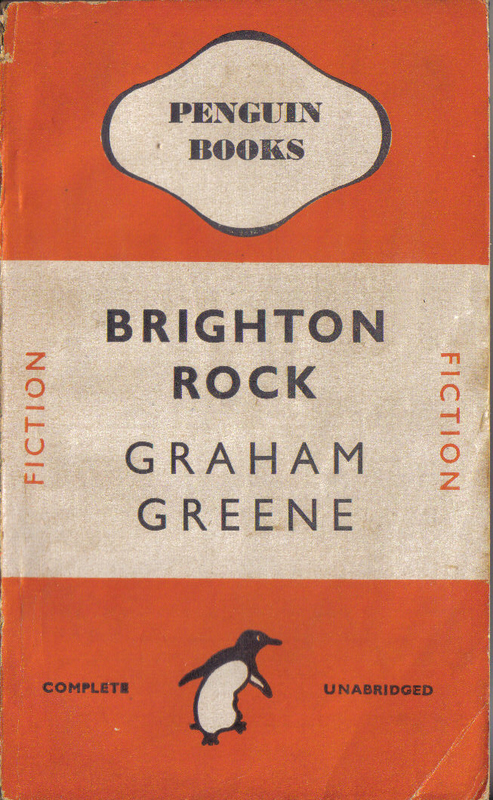 I was used to the idea that paperbacks were a modern invention, roughly dating back to the launch of Penguins in 1935. Allen Lane was the true hero of the paperback revolution. Yet here were paperbacks, clearly in the same direct line of development, which went back almost 100 years earlier, to the 1840s. 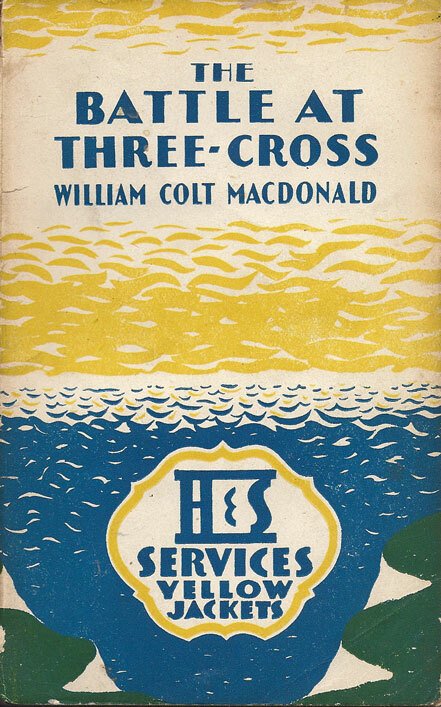 I was quickly hooked into collecting Albatross Books. 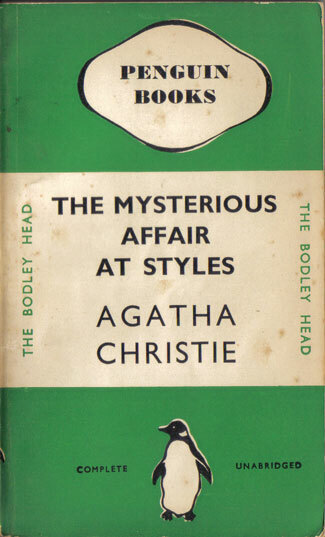 There are around 500 of the pre-war editions, and this seemed manageable enough. Within 5 to 10 years I had put together an almost complete collection of them, although there remains some doubt about exactly what books exist. Tauchnitz Editions are another matter entirely though. There are around 6000 of these, published roughly from 1842 to 1942, and no sane person would attempt to collect them all. It was many years before I admitted that this was what I was trying to do – years during which I accumulated significant numbers of Tauchnitz paperbacks, as an interesting sideline to my collections of Penguins and Albatrosses. Twenty years later, I now have around 4000 of them, paperbacks and hardbacks, but almost all in first printings, as far as I can determine. It’s become fairly difficult to deny that I collect Tauchnitz Editions. 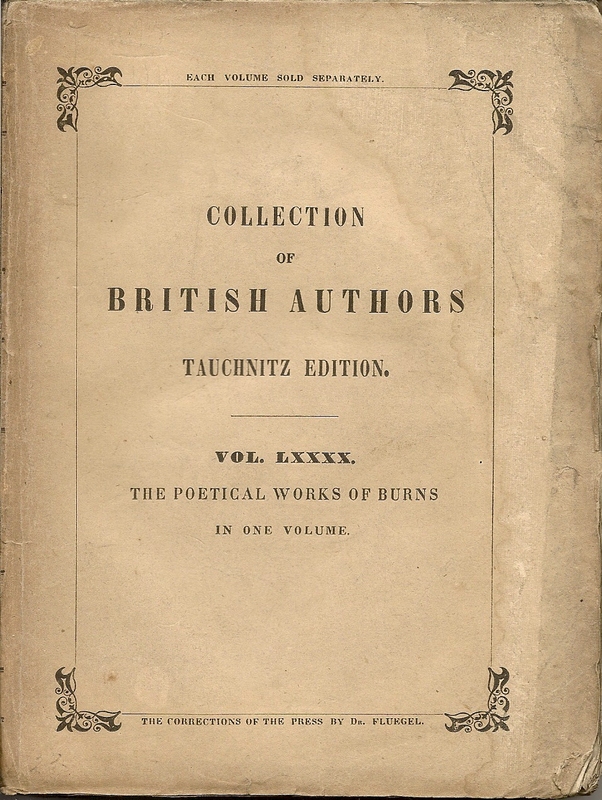 Most of the major national libraries of the world, and many university libraries, particularly in the US, have collections of Tauchnitz Editions, so this collection is not as unique as the Services Editions. It’s certainly not the largest in terms of numbers of books, but many of the other collections have far fewer of their books in first printing. Until publication of the Todd & Bowden bibliography in 1988 it was very difficult for any library or collector to recognise first printings in Tauchnitz. The bibliography effectively downgraded many of the copies previously collected. My own collecting has benefited from having Todd & Bowden available as my guide, and also from all the new possibilities now opened up by the internet. It’s still a kind of madness though. Searching for a book with a known author and title can be very hard. Searching for books where you know neither title nor author is even harder. But that’s where I am with many of the UK Services Editions that I have been searching for now for over 25 years. There are probably 231 Guild Services Editions, numbered from S1 to S231. I say probably because I have copies of fewer than 200 of these books, in any printing or any state, and there is no complete checklist of the other titles, although I’ve gradually been building one up. Much as I’d like to build a complete collection of these books, I’m even more interested in just finding out what they are. 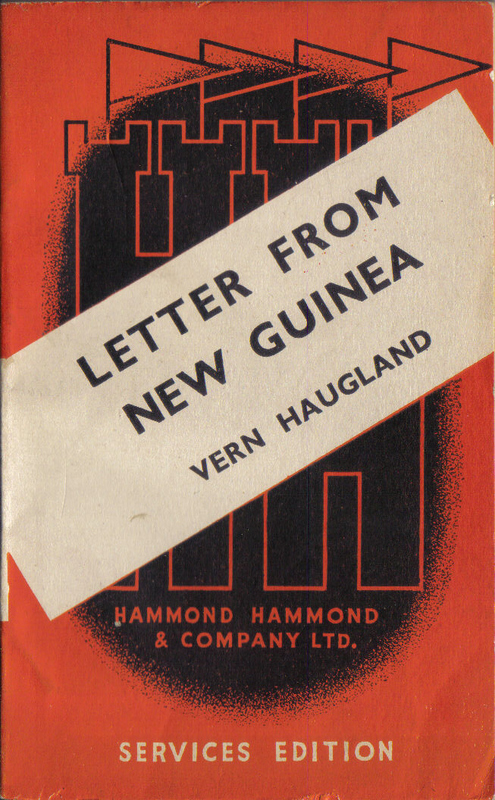 As an example, I’m pretty sure that there’s a Guild book numbered S5 somewhere, published in 1943, but I have no clue at all who the author is or what the title is. The initial print run was probably 50,000 copies, and it may even have been reprinted, but I can find no evidence at all of a single copy anywhere on the internet, either in a library or for sale. 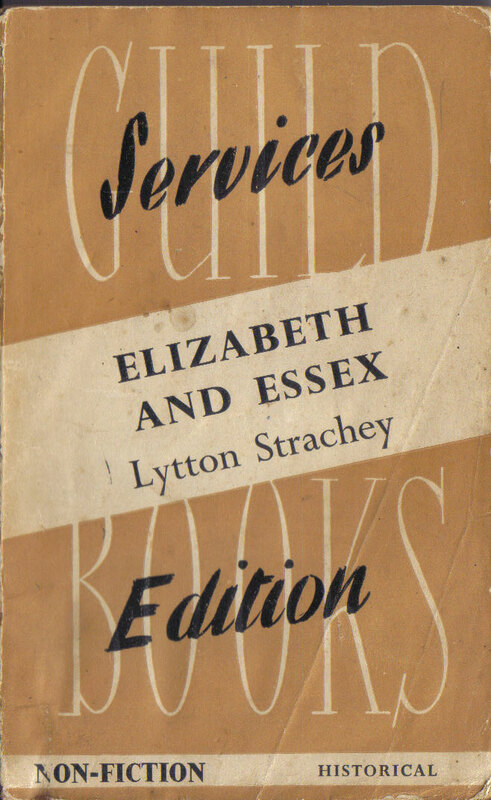 Guild Books Services Editions numbered S4 and S6 – but what is number S5? 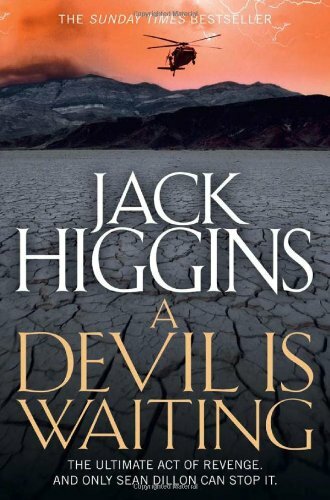 For Collins Services Editions the position is a little better – there are 20 gaps in the checklist where I can’t identify authors or titles, but I have a pretty good indication of what 17 of the books are, just not what order they come in. That still leaves 3 books, numbered c327, c328 and c330 where I have no clue to the author or title, except that I think they’re probably westerns. A recently discovered Services Edition. How many more are there still to find?